Introducing IRIE rolling papers, made from the finest blend of natural proprietary hemp on the planet. 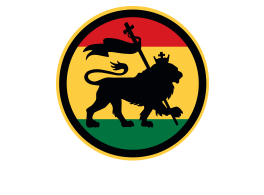 The reason we launched IRIE rolling papers is because we consider smoking to be a “way of life” much like the way Rastas consider Rastafari to be a way of life. The Rastafari movement originated as a way for people to reject corrupt and oppressive powers and to reclaim more wholistic and inclusive societal norms.